Greetings Family; we invite you to find your favorite listening spot and join us for another edition of Making The Connection with Soke Haisan Kaleak, "Should weapons training be included in your curriculum at every belt rank?" We would like to have your thoughts and opinions on this subject. Join your host Soke Haisan Kaleak and his co-host Salim al-Rashid Hanshi, this Friday 5/27/2016 at 8pm. 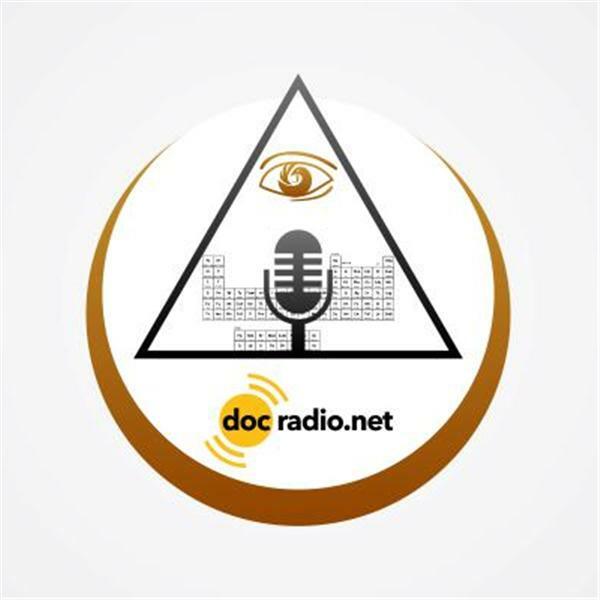 You can hear us on your browsers @Docradio.net or by phone (646) 716-6825. And please keep in mind that ALL belt levels and ALL opinions are welcomed and respected on this show.